If you’re new to Limerick and staying for the festival weekend, there are plenty of wonderful attractions in Limerick City for you to discover and to keep you entertained! 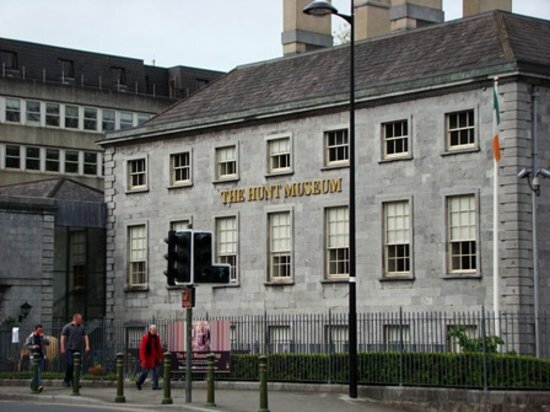 The Hunt Museum is located in the heart of Limerick City and exhibits one of Ireland’s greatest private collections of art and antiquities. 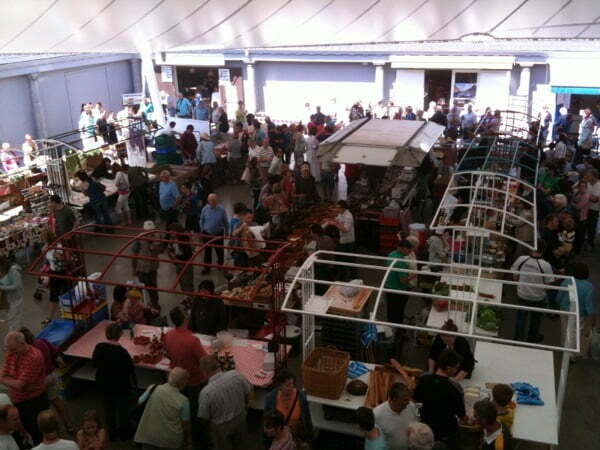 It also has a workshop programme for adults and kids, an excellent gift shop and delicious meals, desserts, espresso and tea in their cafeteria. The Hunt Museum is definitely worth a visit. 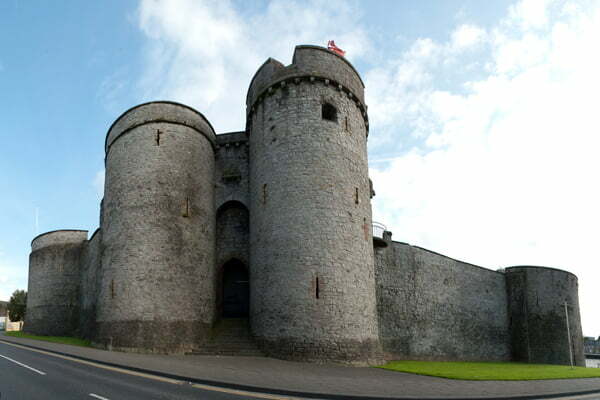 King John’s Castle is a 13th century castle recently refurbished and open for tours. Don’t miss the sweeping views over the city from the castle’s towers and the archaeological site underneath which dates back to Viking times! Definitely a point of interest for history and architecture buffs. The historic Limerick Milk Market is open from Friday to Sunday and offers the very best in fresh natural produce, from great farmhouse cheeses and chutneys, freshly caught fish and artisan meats, organic fruit and vegetables, to delicious healthy breads and fresh pressed juices. The Milk Market is also a hot-spot for musical and artistic performers, making it a culturally rich location that is not be missed. Limerick City Gallery of Art invites you to see the best of contemporary art through their exhibition programme and to enjoy the extensive permanent collection of Irish art that the gallery houses. 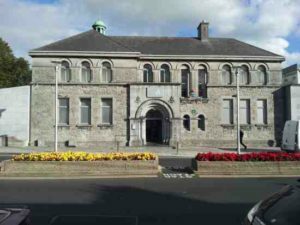 Located on the edge of Limerick’s beautiful People’s Park, LCGA is the largest municipal contemporary art gallery in the Mid-Western Region of Ireland – Free Admission! Another wonderful cultural and arts space to visit is Ormston House. Ormston House is a cultural resource centre in the heart of Limerick City that opened in 2011 to support creative practices and to provide artists with the opportunity to develop challenging and experimental art. 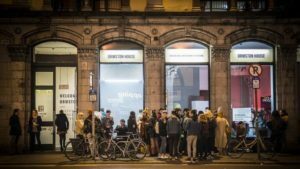 Through a programme of exhibitions, events and residencies, Ormston House offers a physical and conceptual space to encourage active participation in the arts. The centre strives to grow and nurture audiences of contemporary art and to build an international network for rich cultural exchanges and engagement. Check out Ormston House’s website for news on up-coming events in art, music, film, food workshops, children’s activities and more. 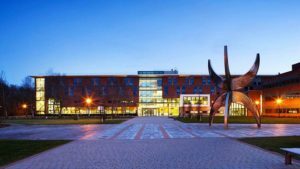 Another popular attraction in Limerick is the University of Limerick, which boasts a beautiful and ever expanding parkland campus, the world renowned University Concert Hall, several beautiful art collections and the award winning Living Pedestrian Bridge across the River Shannon.